Moscardo, Gianna (2012) Exploring social representations of tourism: analysing drawings for tourism. In: Hsu, Cathy H.C., and Gartner, William C., (eds.) 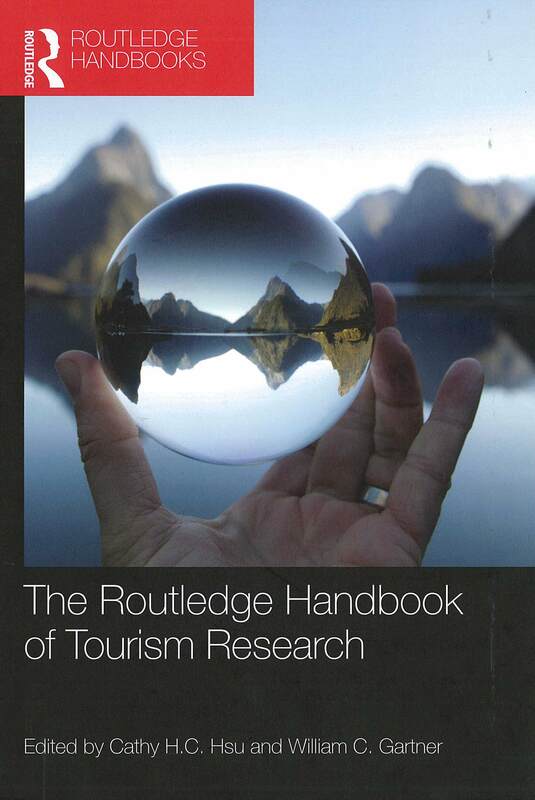 The Routledge Handbook of Tourism Research. Routledge Handbooks . Taylor & Francis, Abingdon, Oxon, UK, pp. 231-248. [Extract] Images are a central element of tourism. Tourism marketers spend much time and effort choosing destination images in order to entice potential visitors. Potential visitors spend much time and effort perusing destination images in order to choose a travel destination. Actual visitors spend time and effort finding and/or creating visual images to take home as personal souvenirs or symbols of achievement and status. At a more abstract level, images of tourism are at the core of government policies, business plans and community perceptions. Although the concept of 'image' has been explicitly used in the areas of destination choice and tourism marketing and is recognised in critical analyses of the representations of tourism destinations and their residents, its potential role in other aspects of tourism is less clearly presented and discussed. This chapter will report on an exploratory qualitative analysis of images of tourism based on drawings of tourism completed by advanced tourism management students. More specifically, it will argue that social representations theory offers some useful directions for improving our understanding of the role of images in tourism.